To bridge the divide in Canada between Youth ages 15-24 and Employers by helping provide the building blocks for Youth of all diversity, including vulnerable Youth, with an innovative, integrated and singular platform offering graduating options to building long term relationships with Employers. To provide a valuable resource in Canada to Youth and Employers in order to improve job ready skills of Youth by working together in transition opportunities today in order to improve and lower the high Youth Unemployment rate in Canada tomorrow. YouthjobsCanada are partners in our Communities across the country. Our Community Partner Program reflects our commitment to building strong Youth job ready skills by working together with our Community Partners. If your organization is a Registered Charity / Non-Profit in Canada under CRA rules, we have a great offer for your organization! Click for details. 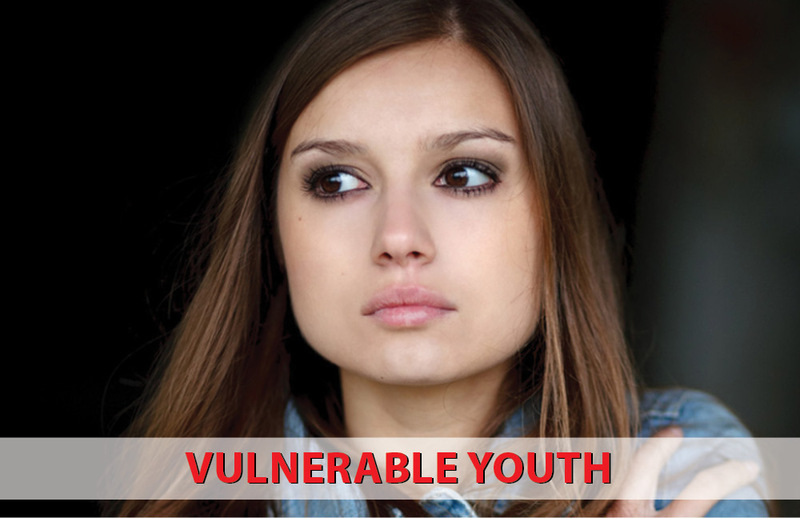 Vulnerable Youth are young people who, through a combination of their circumstances, stage of development and barriers, are at risk of not achieving positive life outcomes. Barriers can include developing basic employability skills & gaining valuable job experience to assist them in making a successful transition into the labour market or to return to school. YouthjobsCanada has introduced our STARS Program (Support Training And Referral Service) to help those needing additional support. Click here for more details. We Connect Canadian Youth With Canadian Employers! YouthjobsCanada is easy to use! Post your jobs, Coast to Coast to Coast or search job opportunities in a few simple clicks. Start your search today! Check our New Resources! Candidates; – Personality Quiz – Interest Quiz – Aptitude Quiz. Employers; Human Resource Management Tools and Employer Checklist for Environment & Satisfaction, Employee Engagement and Satisfaction Survey. 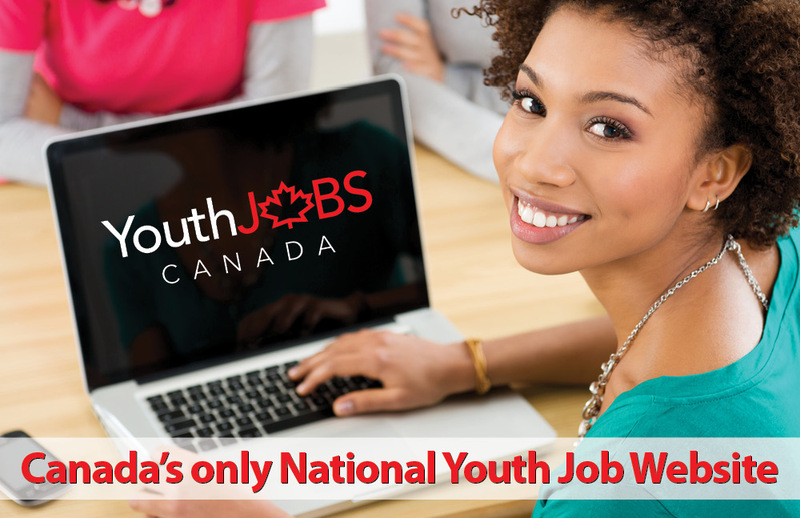 YouthjobsCanada – Connecting Candidates with Employers across Canada with the power of Social Media! Find out how YouthjobsCanada is leading the market with our Social Media Strategy and Resources. Check out our Blog (below at bottom of the home page) as well where we publish market leading career finding advice which is connected and posted on Social Media as well! Free to Register – See below for our links!